The rumors about latest Windows 7 Service Pack still continues. 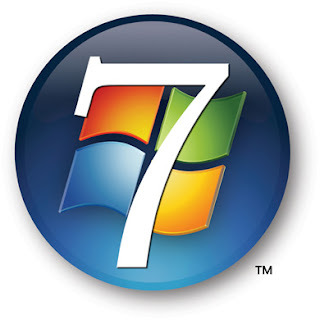 Now Russian website Wzor has leaked a list of updates which compiled Windows 7 Service Pack 2 (SP2), the site claims that work on Windows 7 SP2 started in the fall of 2010, ahead of the finalization of SP1. We have already mentioned before in our blog about Release Date of Windows 7 SP 2 in middle of 2012. Microsoft is said to include no less than 132 updates for x86 Windows 7 SP2, as much as 171 updates for x64 Windows 7 SP2 and 114 updates for IA-64 Windows Server 2008 R2 SP2 systems. Microsoft had previously released an RC version of its upcoming service pack last October. The version, windows6.1-KB976932, had been officially released possibly due to the leaked version surfacing earlier in the same week. The Service Pack will provide several enhancements to Windows 7 including Remote FX and many incremental updates to the platform. The Release Candidate can be found here and weighs in at 865.4MB for the 64 bit version and 514.7MB for the 32 bit version. The build reportedly went final on January 18, 2011, according to Techarp, and subsequently leaked to torrent sites on January 20th. Microsoft have yet to announce a date to ship Windows 7 SP1 stating rather vaguely that it will be made available in the first half of 2011 as an integrated release.